Meanwhile, “Wildfire” burns with the same passionate intensity Ell displays onstage, “Space” takes a vocally-stunning look at long-distance relationships – whether physical or emotional – and “White Noise” explores the glazed over, hallow feeling of a bad breakup. That powerful track was written by hit makers Kelsea Ballerini, Ross Copperman, and Josh Kear. Another track many will relate to – and one which speaks directly to The Project’s theme of self-discovery – is “Just Another Girl.” Ell wrote the tune with Shane McAnally and Josh Osborne, but even with a bouncy country beat and sunny steel guitar, its lyrics are deeply meaningful. It’s all about making sure your true calling doesn’t slip away. 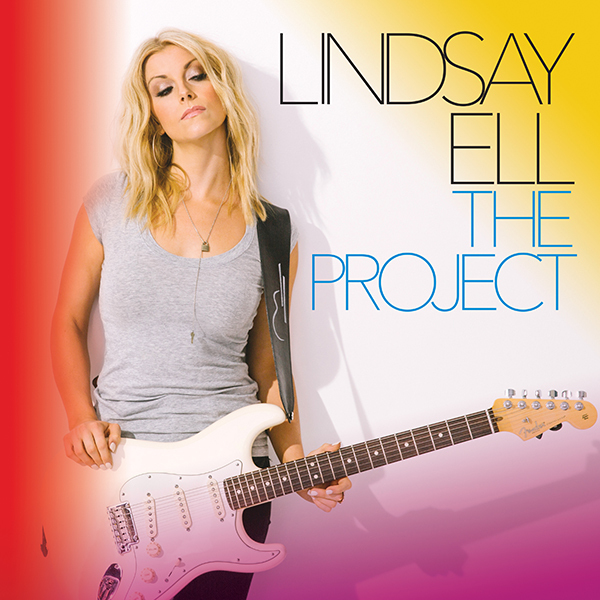 With her long-awaited album debut, Lindsay Ell has discovered what she was meant for, and who she really is. Her next “project” will be to pass that message on.